Small ceramic vase, number 720 3361. 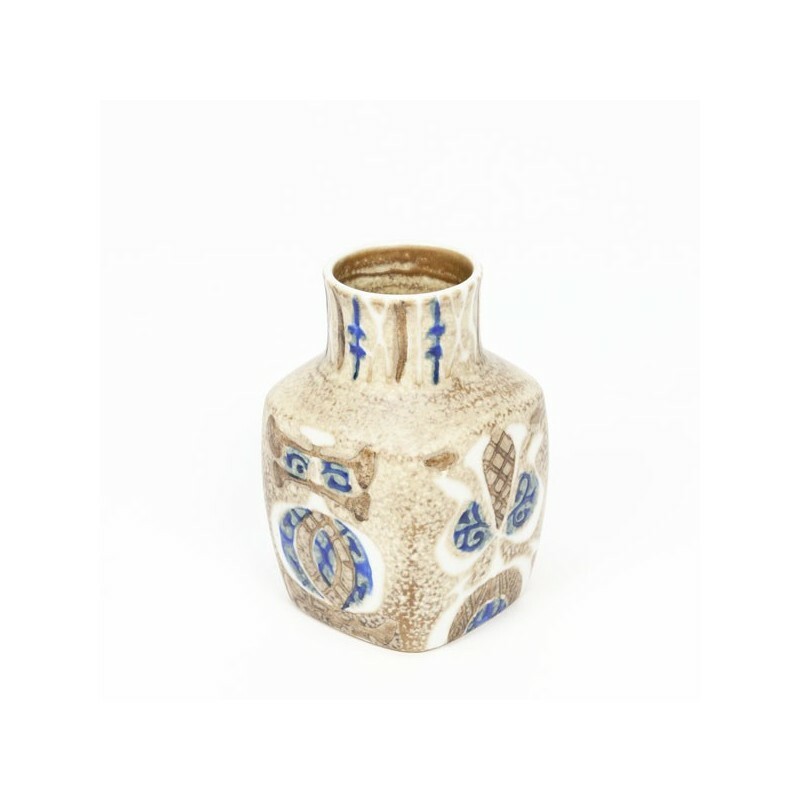 Designed by Nils Thorsson between 1969-1974 and released by Royal Copenhagen, Denmark. 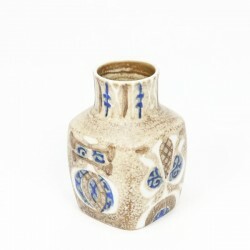 The vase is part of the Baca series. The condition is good, no damage, see the detailed pictures. The size is 11 cm in high.